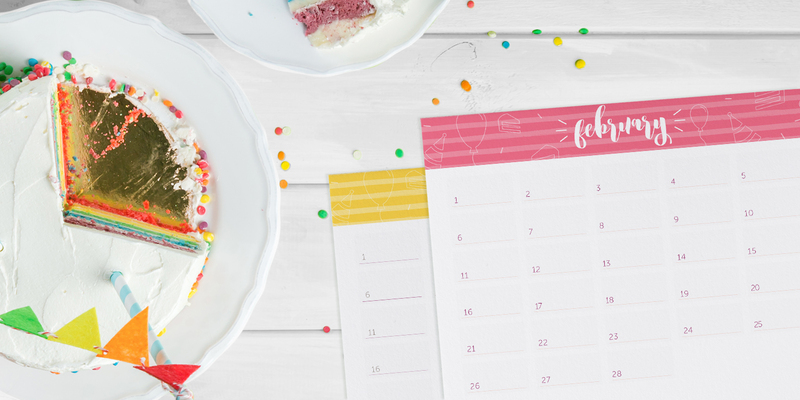 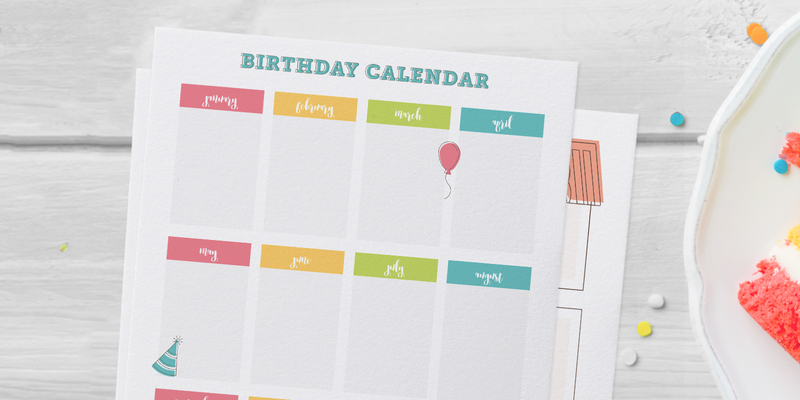 created 6 printable birthday calendars so that you’ll never forget another birthday. 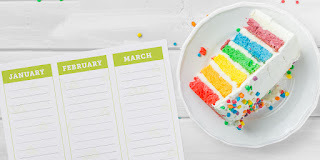 see who they should celebrate that month! 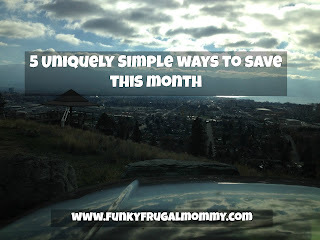 Check out all of the birthday calendar templates to remember special days!